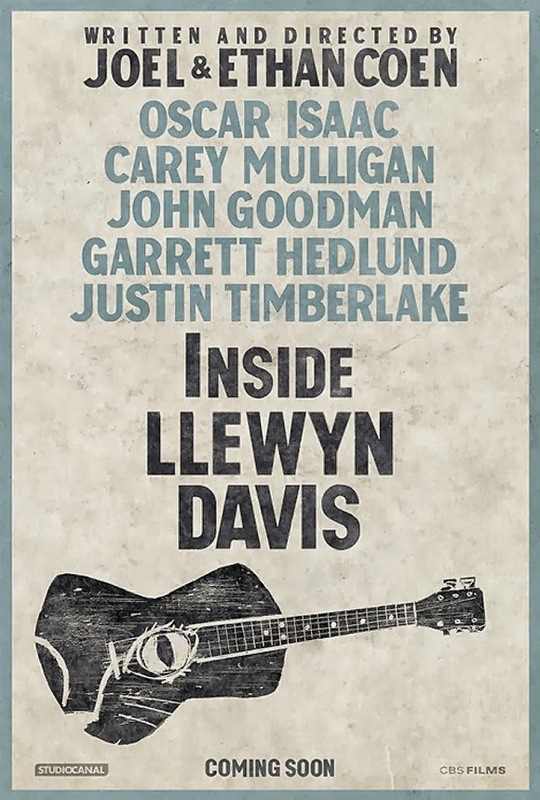 If there's a few things I love is sad-sack acoustic music and the Coen Brothers, so obviously INSIDE LLEWYN DAVIS is one of my most anticipated movies of the year. We've seen a trailer before, but this one gives a better idea of the tone of the movie. Check it out below via Badass Digest. Just like the best of the Coen movies, LLEWYN DAVIS seems to mix some very real tragedy with some deadpan humor. This trailer seems to highlight the tragic aspect of the life of a solo acoustic musician back in the 60's. The cast looks superb with special mention to John Goodman and Carey Mulligan looking sad as ever round out the cast with that rad cat and the Coens have a winner in their hands. INSIDE LLEWYN DAVIS is directed by Ethan and Joel Coen, it stars Oscar Isaac, Carey Mulligan, Justin Timberlake and John Goodman, it comes out in limited release on December 6th, 2013 and in wide release December 23rd, 2013.